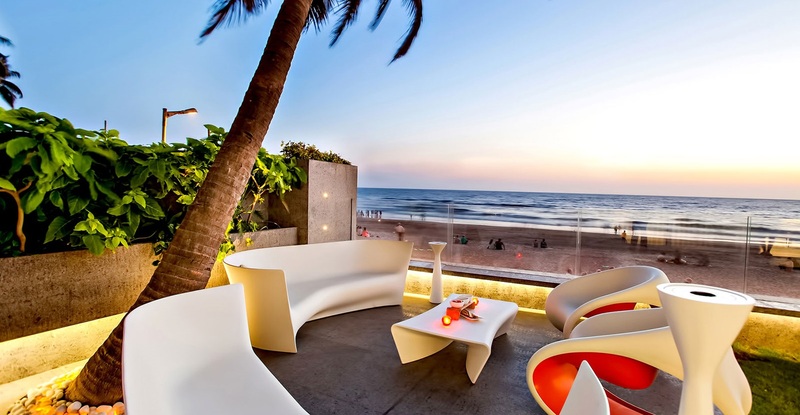 While India may have arrived a bit late in the rundown of world popular beaches on the luxury tourism map. But without any comparison, Indian beachfront offers you a natural getaways in a form of secluded beaches and dramatic landscapes for your complete delightment! With the warm and friendly locals, range of water activities and one of the best spa retreats, you'll surely enjoy your holiday with a title of 'voyage of rejuvenation'. Beautiful sandy beaches, turquoise blue waters and magnificent rock formations at Havelock make a perfect backdrop for your picture-perfect holiday in this little paradise. 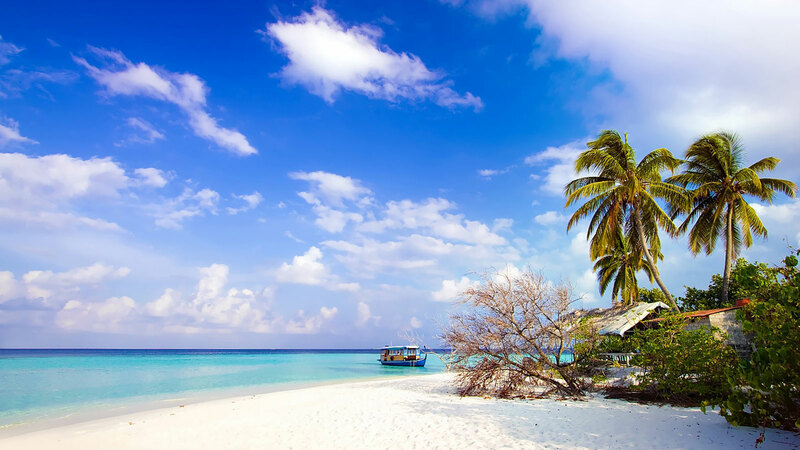 Idyllic tropical beaches, exotic marine life, amazing snorkelling & scuba diving spots, delectable cuisine and soothing natural spa arrangements in a perfect combination is good to wash away all your woes. A journey through Andaman is a perfect opportunity to rediscover your passion for life. 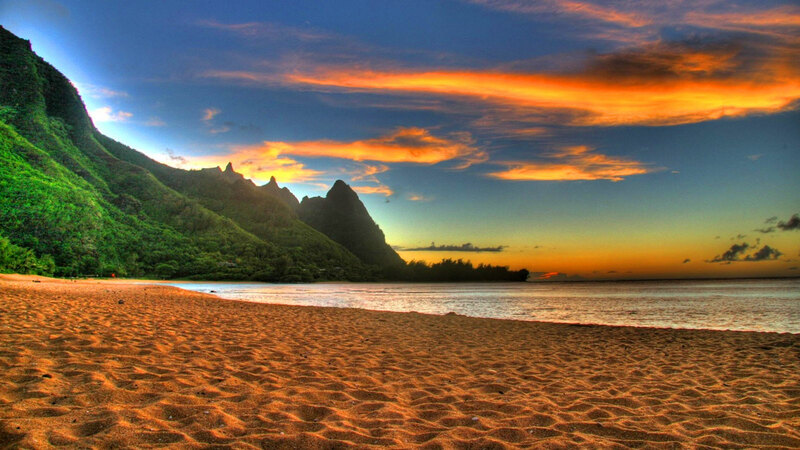 Goa seems like a sophisticated and extraordinary beach area that is all about luxury and leisure. Yet, there is a wide range to explore more than this sea beauty. A longlist of unexplored areas, cathedrals, old architecture and popular tourist destinations locate all around this renowned Indian state. A visit at this famous site presents you with the ideal opportunity to relax and enjoy in the multitude of sights. A beautiful trip to North & South of the main city leads you to the glittering waters of the Beaches. With the view of this majestic nature, don't miss out to spend your special moments in an undisturbed a lovely evening, it is on the must do list of every traveller. Tamil Nadu is another tranquil haven to offer a relatively fresh feel to tourists. The range of pristine beaches, long stretches of picturesque waterfronts make it a perfect destination for nature lovers and peace seekers. Tamil Nadu is one of those regions in India that is all set to get a huge development just because of incredible tourism potential. Hence, the time to visit would be now before some of those virgin lands become more polluted! 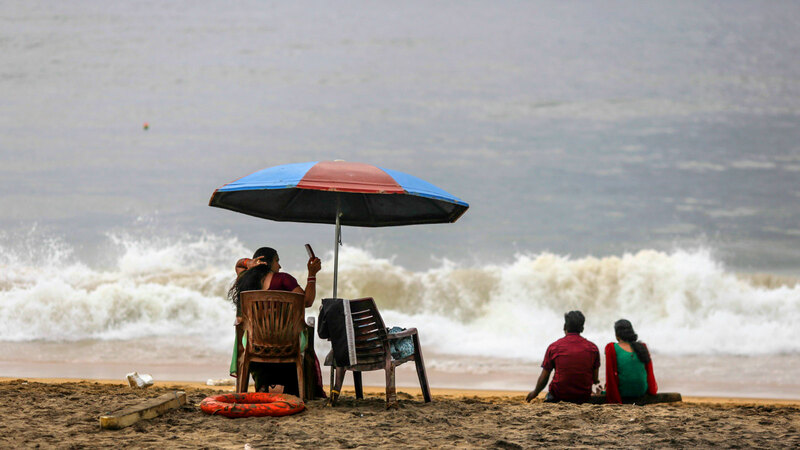 From the ancient city attractions to the vibrant coastal town, you are bound to explore one extraordinary beach after another on a short driving distance in Kerala. The vast beach site greets you initially and as you move closer to the city. It is easy to believe that this long and vast strip of beaches and irrespective of how you would like to name it, the visual majesty and its captivating aura is distinctive. Also enjoy the spa all-inclusive resort facilities or natural Ayurvedic treatments for which it is world-renowned destination. After amazing sunsets and golden shining, get ready to enjoy your evening in the surroundings of swinging coconut trees. The long stretch of beach between Gokarna and Karwar gives travellers a great opportunity to relish the joyful moments. The region also welcomes you with sophisticated accommodation facilities with luxurious arrangements. 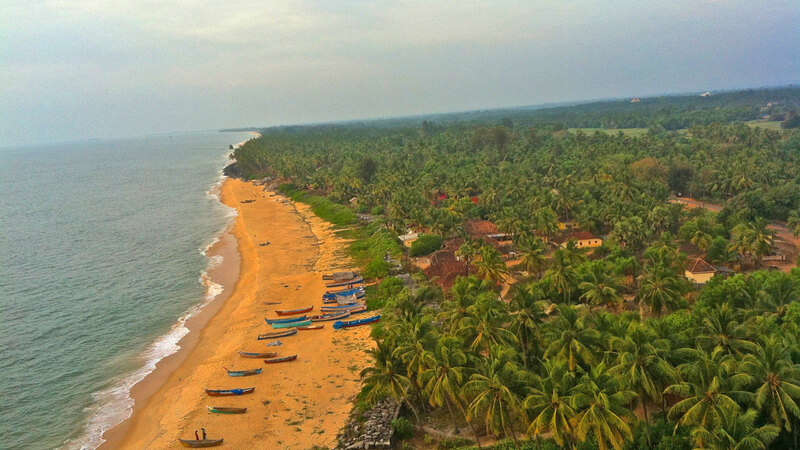 A day trip to Karnataka beaches is well worth the time. 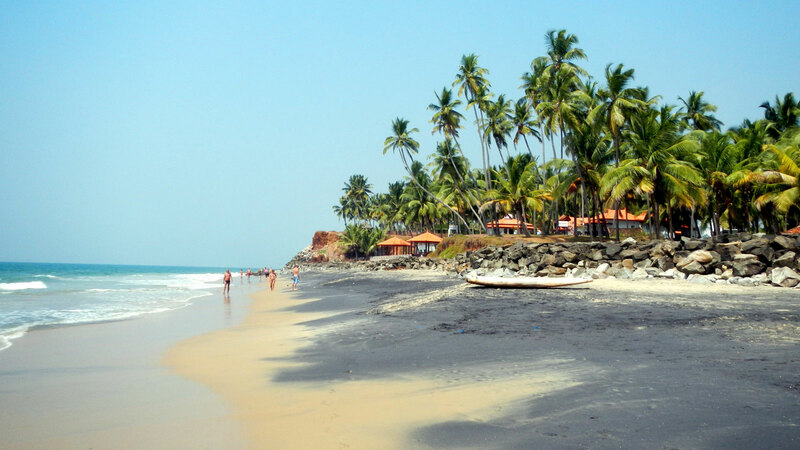 Karnataka luxurious beach attractions has a bit of something for everyone. 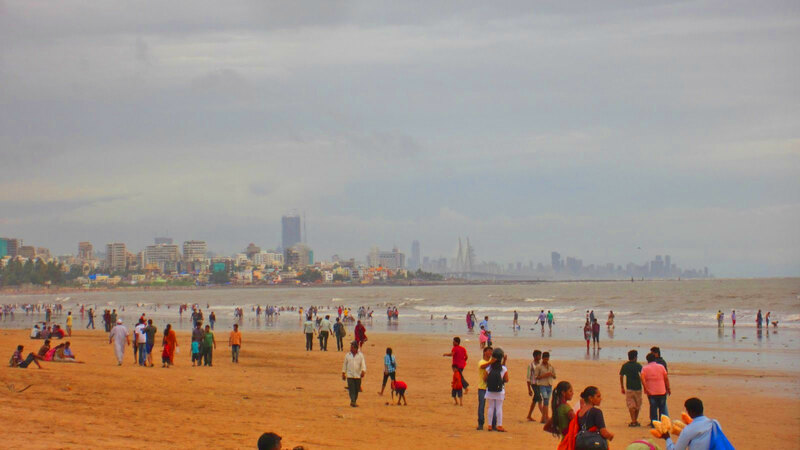 Tour to Indian beaches is simply not complete without a trip to the famed beaches of Maharashtra. Put a step away from the hustle-bustle city life and take a visit to the beautiful sea surroundings and you will be delighted by the captivating scenery. 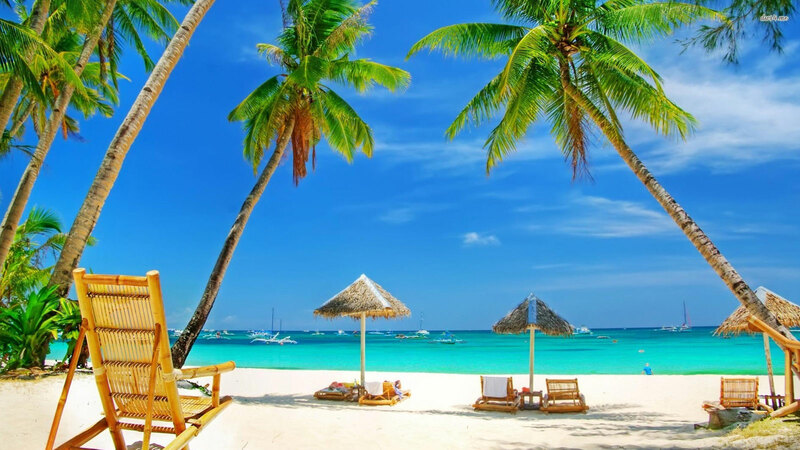 With the huge sand, sun and water activities, you'll also enjoy the dense tropical vegetation and picturesque scenery. The lovely seascape of the India with the account of number of beaches allow you to escape away from the track of any normal tourist. Great seafood and calming sunsets next to azure blue waters within a picture-perfect backdrop are the major highlights of such Indian beach fronts.